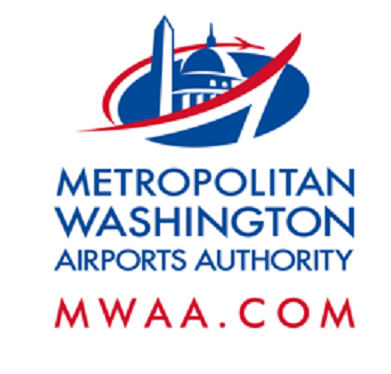 Nighttime construction activities will take place on Friday, Aug. 4, causing lane closures and detours on the Dulles International Airport Access Highway (DIAAH) and Dulles Greenway. Drivers are asked to use caution, remain attentive to all signage, barricades and speed limits, and obey all police and flagger instructions. Slow-moving vehicles and equipment may be entering and exiting the highways. When: Friday, Aug. 4, 7 p.m. to 10 p.m. When: Friday, Aug. 4, 10 p.m. to 5 a.m. When: Friday, Aug. 4, 10 p.m. to Saturday, Aug. 5, 6 p.m.
Where: From mile marker 9.0 to 1.8 (from 2/10 mile past Beulah Road to 7/10 mile past the Centreville Road bridge), traffic will be diverted to the westbound DTR. When: Friday, Aug. 4, 6 p.m. to Saturday, Aug. 5, 3 p.m. When: Friday, Aug. 4, 8 p.m. to Saturday, Aug. 5, 3 p.m.